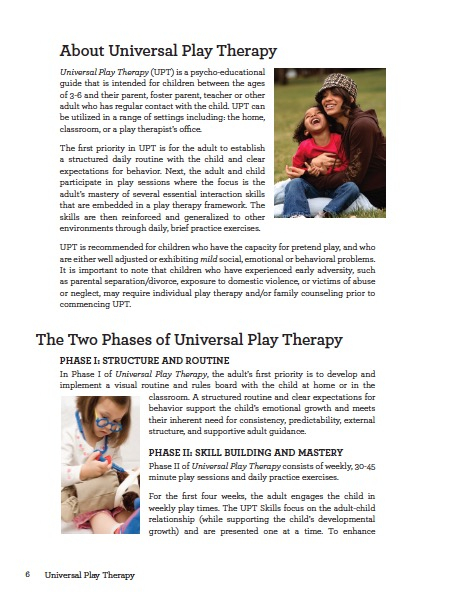 Universal Play Therapy (UPT) is a play-based guide for supporting young children’s development. 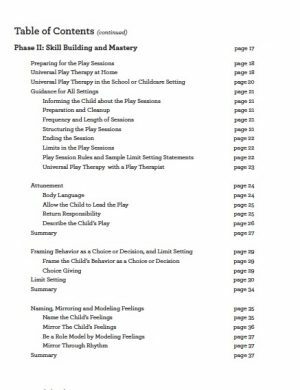 Intended for independent use by parents at home, and teachers in the classroom, UPT is also an effective coaching model for the practicing play therapist. Skill-based and time-limited, informative yet accessible, UPT recognizes the importance of consistency and predictability in a child’s life. 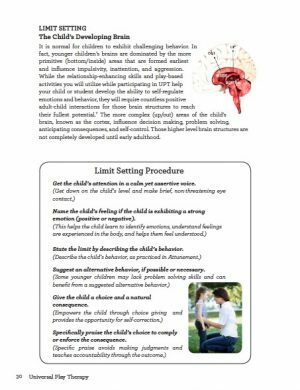 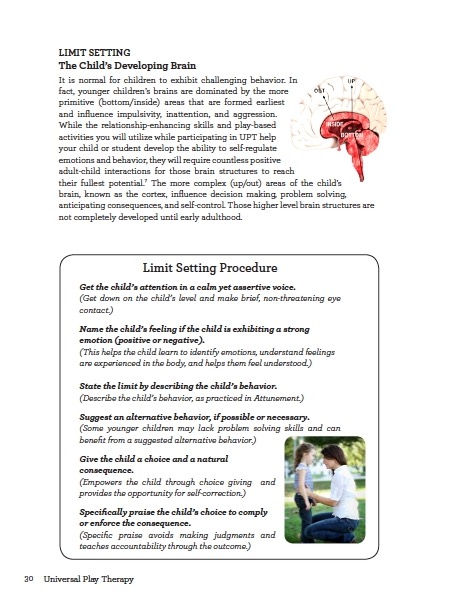 The manual includes an Appendix that contains 36 visually represented activities to support a structured daily routine and nine visually represented rules to establish clear expectations for behavior. Next, the adult engages the child in weekly play sessions that target a specific developmental skill. 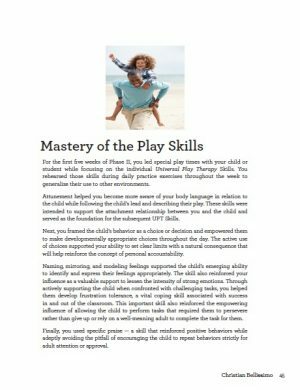 The skills are then generalized to other environments through daily practice exercises that are brief and fun. 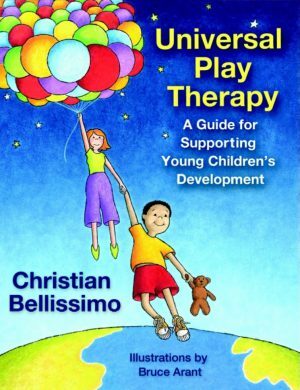 Through your participation in Universal Play Therapy, you will empower your child or student to acquire the emotional skills that will help them cope with life’s challenges, in and out of the classroom. 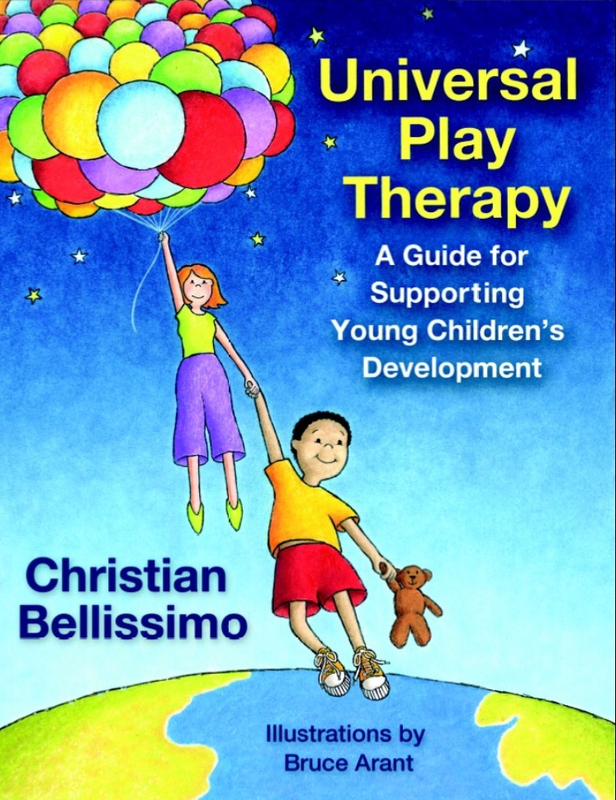 To purchase Universal Play Therapy, please go to the Shop page.